Mark April 30, 2016 on your calendar! Club group rides will begin that day. Saturday & Sunday Rides leave Safeway at 10:00 a.m.
Monday & Wednesday Rides leave Safeway at 6:15 p.m.
Jim Large will be the ride leader. Sunday May 1, 2016: Ride leaves at 11:00, meet at the lower Chalet at Buffalo Pound Provincial Park (http://www.trailforks.com/region/buffalo-pound-provincial-park/). Matt Froehlich will be the ride leader. 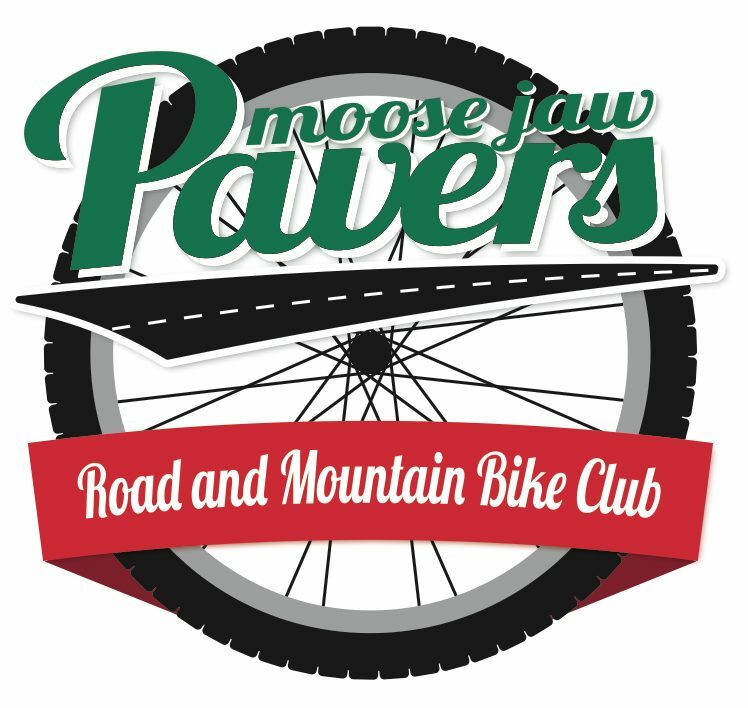 You must be a member of the Moose Jaw Pavers to participate in club activities. Memberships can be purchased online at https://ccnbikes.com/#!/memberships/sca-2016. See you on the road and trails!